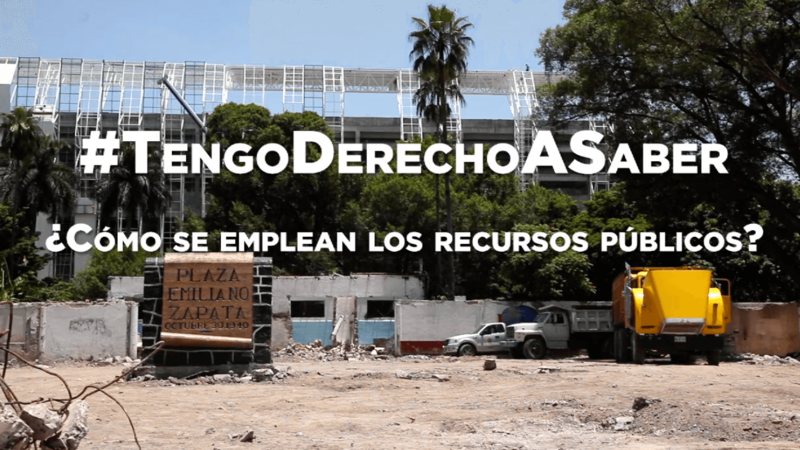 NMAP partnered with acclaimed Mexican think tank, El Instituto Mexicano para la Competitividad A.C. (IMCO) to produce five videos that focus on wide-ranging corruption and misappropriation of taxes. 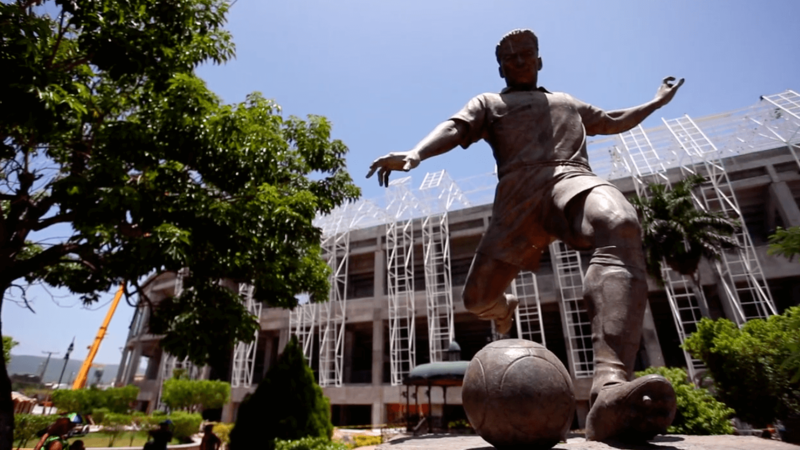 The videos accomplish this by demonstrating everyday citizens’ attitudes towards corruption, showing the physical results of corruption in Mexican cities, and demonstrating visually how corruption works in practice. 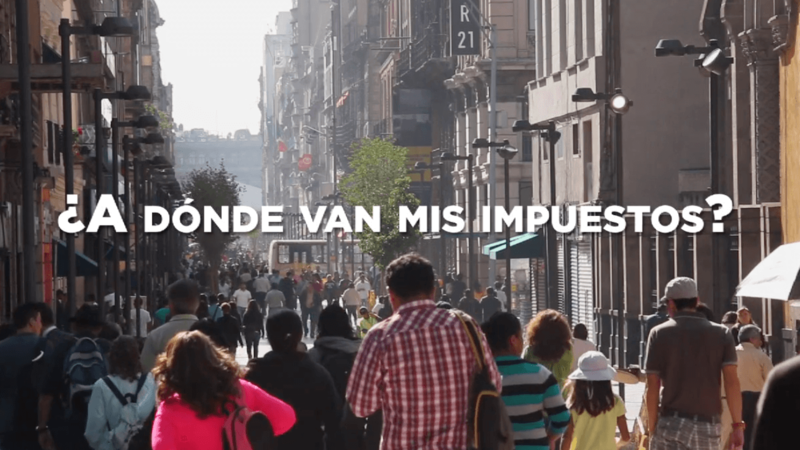 This “Vox pop-style” video relied on real citizens sharing their thoughts on corruption and transparency, and was the centerpiece of a campaign that ended up with millions of engagements on social media. A donde va nuestro dinero?